An honourary South a Melbourne local, it was surprising to find there was a cafe I didn’t know was there, let alone one that served all day breakfast AND specialising in delicious baked goods. Inside is quaint and homely with a little bit of quirk. First thing in the morning you’ll find the counter full of baked goods, and there’s bread loaves to buy and take home for later. 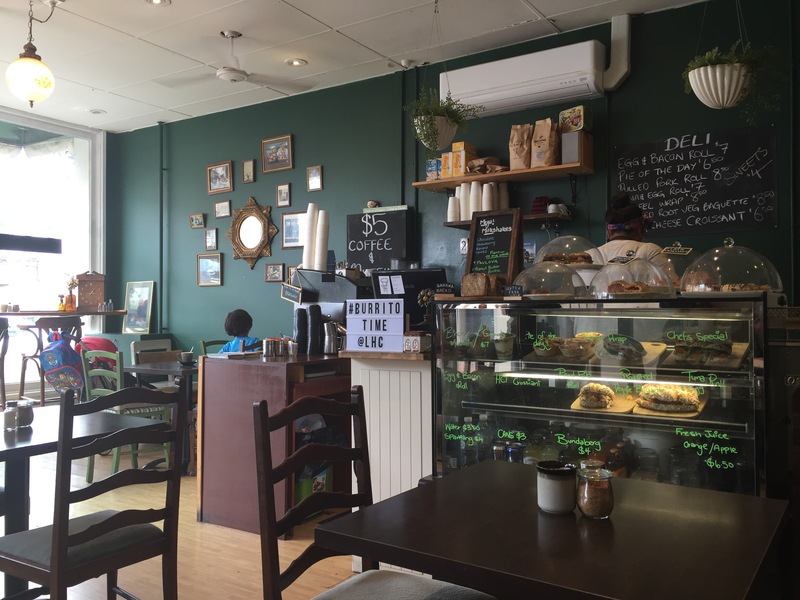 The staff were friendly and seemed to be on first name basis with the regulars – always a good sign when visiting somewhere new. We started with a coffee, it had a nice flavour but was pretty middle ground. 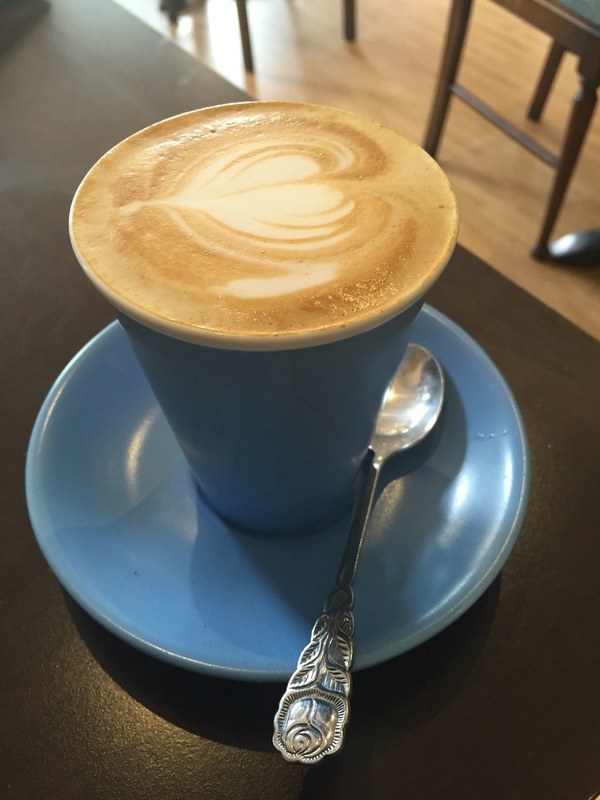 Neither spectacular or terrible, there’s better places to get a specialty brew in South Melbourne. Think Wynyard, Giddiup or Chez Dre! 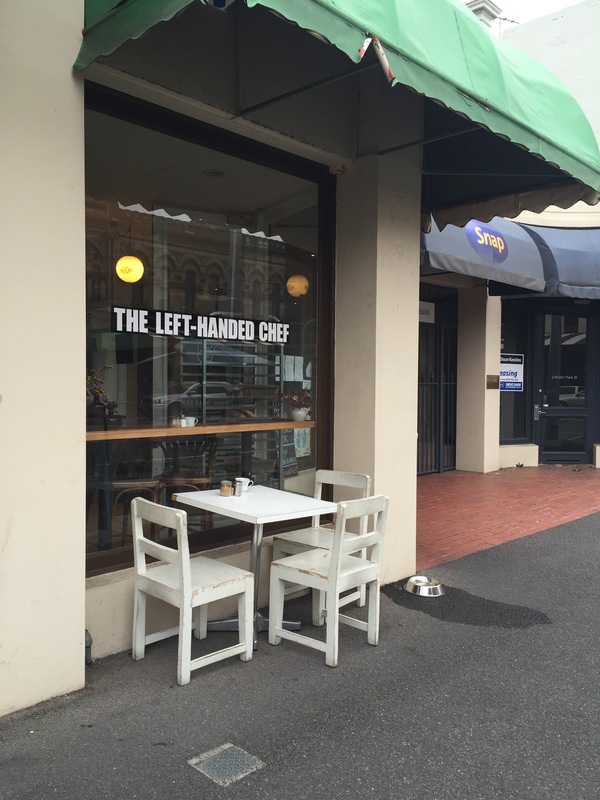 The Left Handed Chef is a home style venue, with classic dishes dominating the menu but plenty of options to choose from. The left-handed chef himself, Ehud Malka, has crafted a menu full of dishes he’s passionate about, not to mention a huge array of homemade sweets and breads to grab and go or enjoy in store. 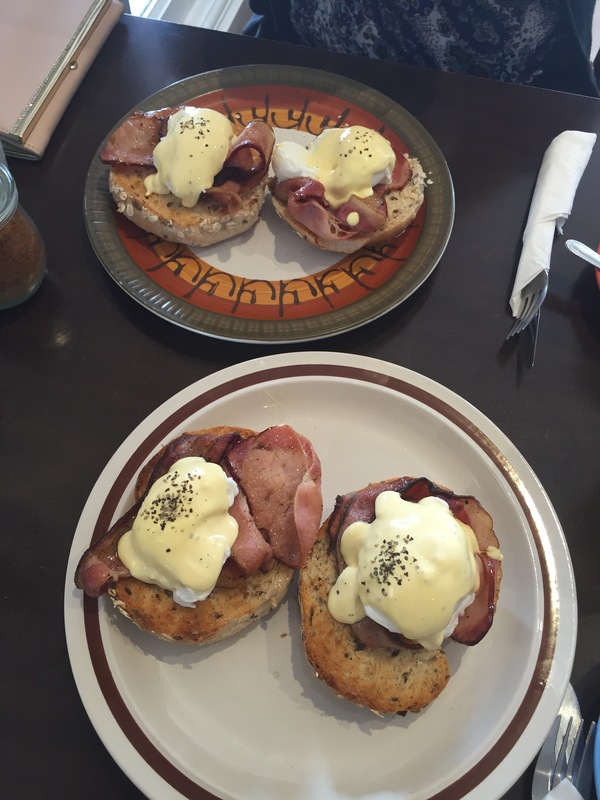 We couldn’t resist both ordering the Eggs Benedict. We were ordering breakfast for lunch and decided we just weren’t feeling sweet. When your food is simple it needs to be executed to perfection. Luckily this was. The hollandaise was delicious, creamy, tangy, rich, and well seasoned; our only complaint was that we wanted more of it! We were expecting ham but were instead given a smokey bacon, thicker cut and full flavoured. 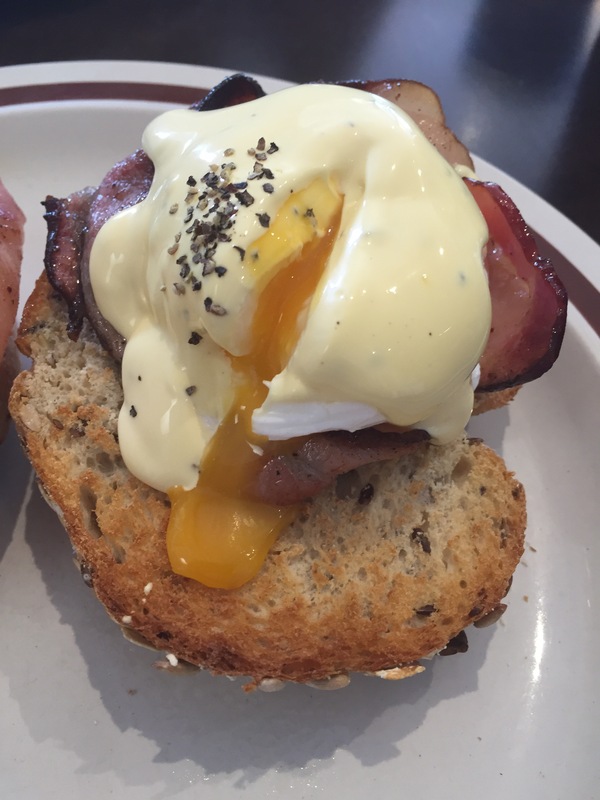 The eggs were gooey and well poached. It’s not often the bread steals the show but The Left Handed Chef’s home baked multigrain was an absolute winner. Delicious, fresh and with a nice mix of seeds and grains it was the ultimate bake! Good home style food is not the only thing The Left Handed Chef is known for – there’s also the mad scientist pastry hybrids that have all of South Melbourne talking. 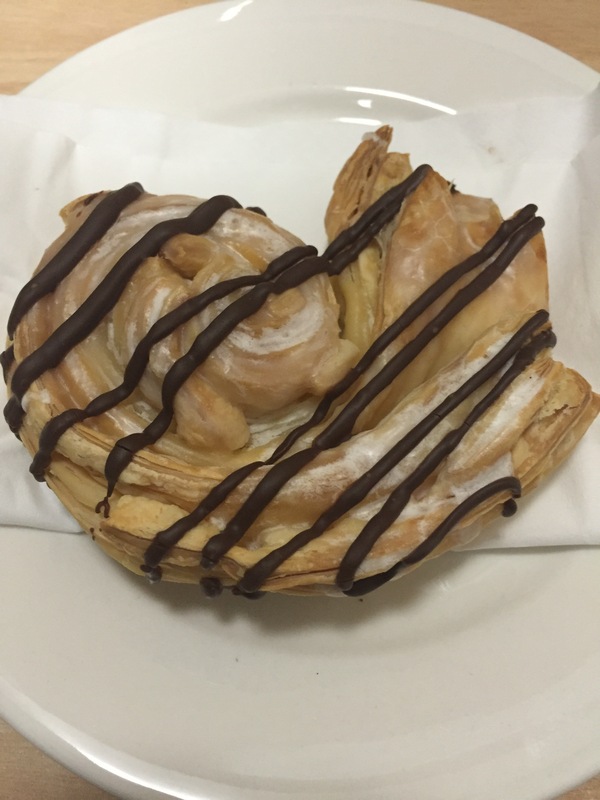 We loved the creativity behind the croissant scroll, a glazed croissant, baked in a scroll shape. Flaky and with a sugary glaze, it’s a sweet and heavy treat that gives you the best of both worlds! What you really need to try though is the waffle donut. 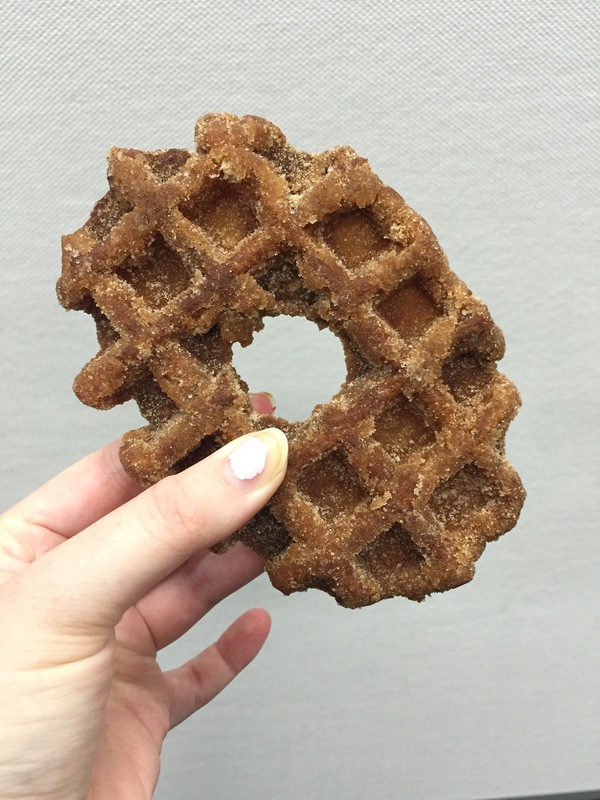 It’s a delightful mix of cinnamon donut and waffle, rich but still light and crispy. The cinnamon sugar will have you licking your fingers, desperate for just a little bit more of that deliciousness! You might want to share with a friend because this baby is full on! 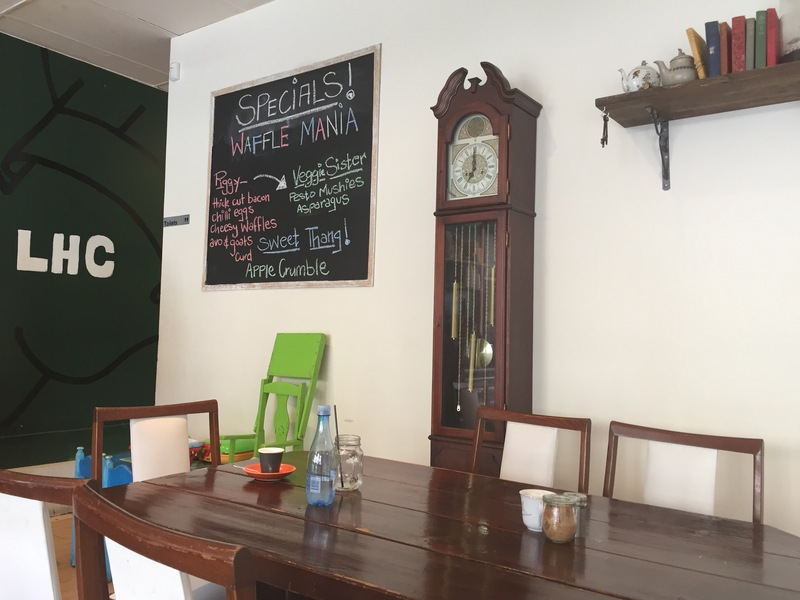 The Left Handed Chef is a great family cafe, and their baked goods are some of the best in town!